Q. How is the faculties of the college? A. 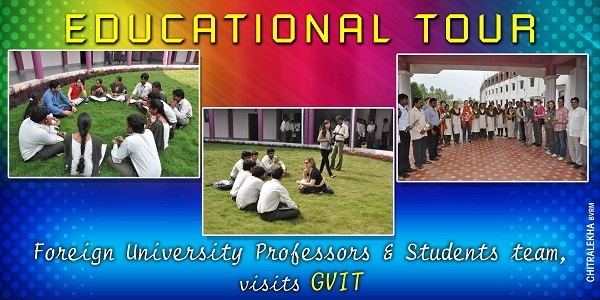 One of the biggest strengths of GVIT is its faculty.Assistant Professors Experienced Professors are recruited for all subjects while NRI visiting faculty will be delivering expert lectures. In addition web-conferences and on-line seminars are also on the agenda. 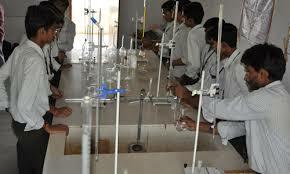 Co-curricular activities for personality development are interlaced with the regular academic programme. Q. Does the college have EMI options for payment of fees? A: Yes, EMI options are available for students. 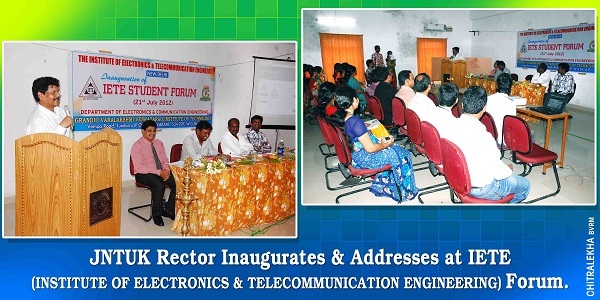 Are you Interested in "Grandhi Varalakshmi Venkatarao Institute of Technology"? Please provide the following details.